Did you know that renewables are currently the leading source of electricity generation in the EU? And that in the years 1995-2016, the amount of solar and wind energy capacity increased 100 times? 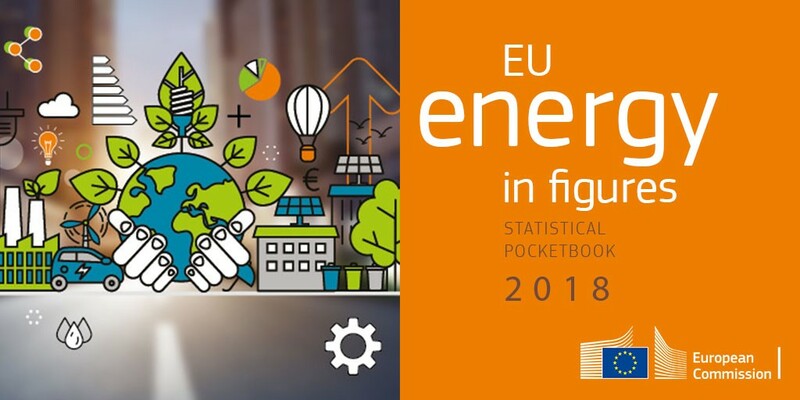 This information and much more is available in the latest EU energy statistical pocketbook (2018 version). It provides energy statistics for all EU countries and the EU as a whole, covering areas including energy production and consumption, socio-economic indicators, and the impact of the energy sector on the environment. You can also find an energy profile for each EU country as well as details of each country's progress towards the EU's 2020 climate and energy targets. The statistical pocketbook 2018 is available online, and the printed version will be available soon.